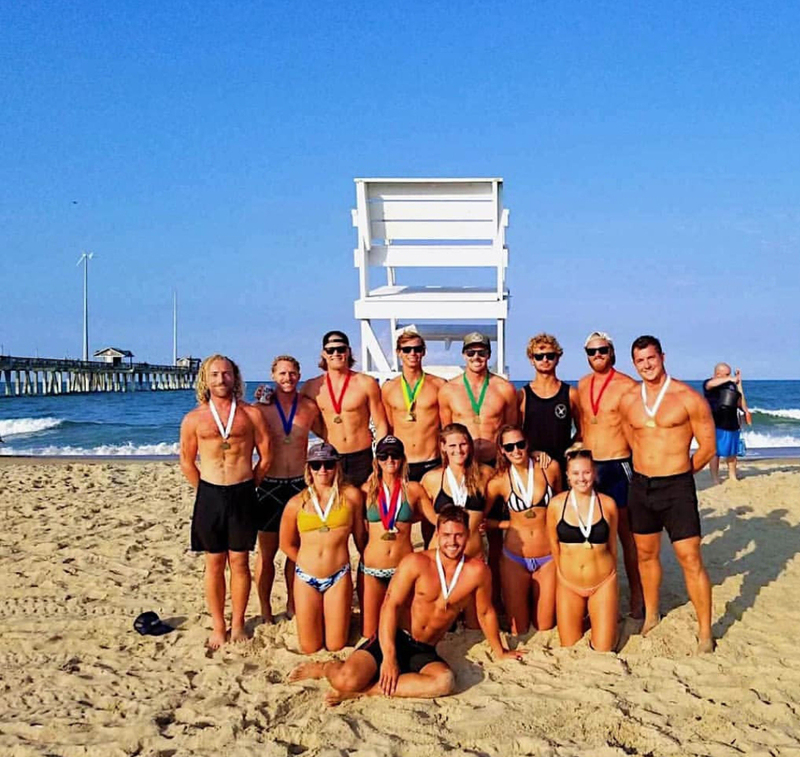 Nine lifeguards from Wrightsville Beach Ocean Rescue won medals at the recent regional lifeguarding competition, held July 11-12 at Jennette’s Pier in Nags Head, with two winning first place medals. 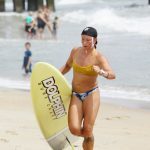 Wrightsville Beach Ocean Rescue lifeguard Mo Peacock brought home two first-place finishes, while Kristi Falco earned one first place medal. 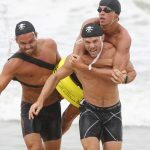 They were part of a team of 14 WBOR lifeguards that competed in the two-day event, held annually by the South Atlantic Lifesaving Association. 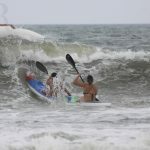 Eighteen teams from Virginia Beach, Va. to Jacksonville Beach, Fla. participated in the event. Additional medals are handed out to competitors finishing in the top five for each individual event. Lifeguards Calvin Daughtry, Kyra Demarte, Jack DeVries, Catherine Gargula, Rett Nabell, Dani Tridico, and Kathryn Yarbrough all placed in the top five in various events. 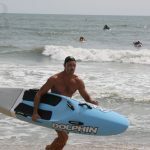 According to the association’s website, the South Atlantic Lifesaving Association works to reduce the incidence of death and injury in the aquatic environment through public education, national lifeguard standards, training programs, and promotion of lifeguard readiness.